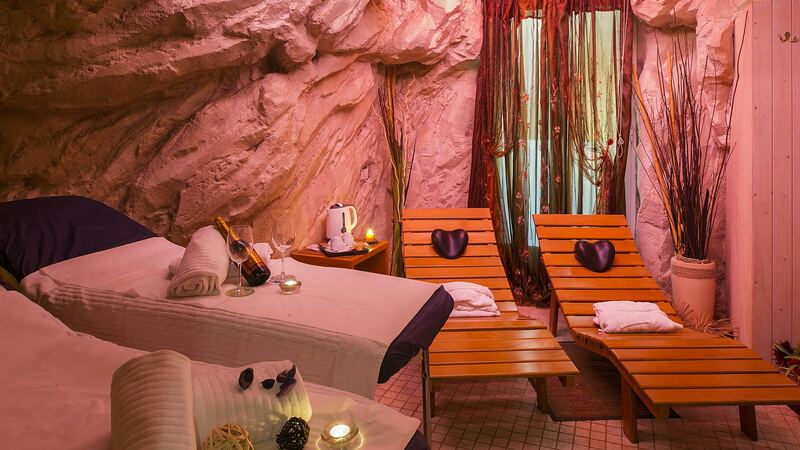 Book your moment of relaxation in the spa! 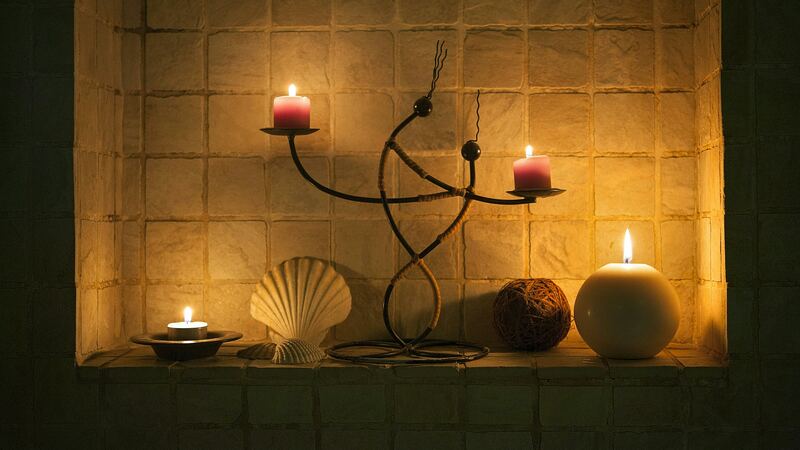 For all those wishing to combine a holiday full of history, art and culture, without sacrificing the welfare and care of the senses, the Relais San Pietro hotel will give you the opportunity to relax after your long walks in the "Eternal City". 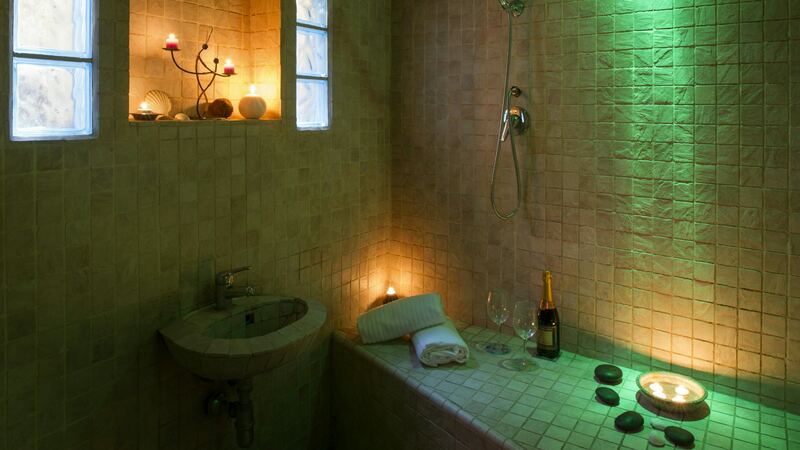 Relais San Pietro knows how to transform moments of relax, into an absolute experience of body and mind regeneration. 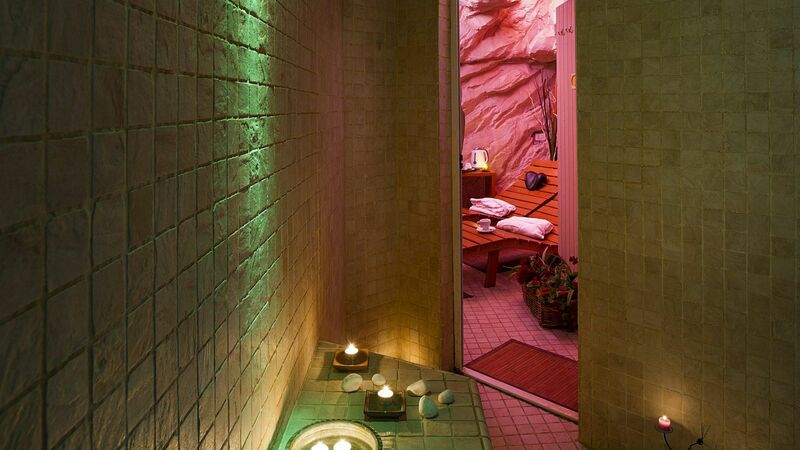 We have experienced operators ready to suggest the most suitable treatment for their needs, all aimed at making the stay in this oasis of peace and relaxation unique. 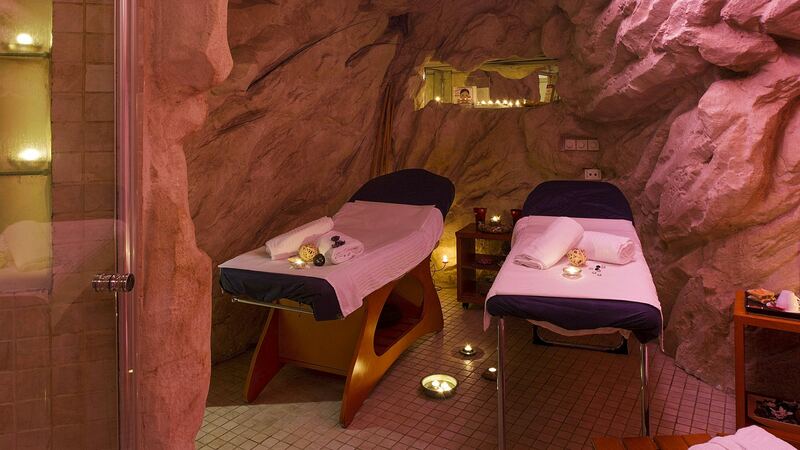 The time for relaxing and for your regeneration is marked in an intimate cave artificial reserved for the exclusive use for the couple, where the vapors of the turkish bath and sauna are mixed with subtle aromatherapy essences, surrounded by an atmosphere of candles with soft lighting; precious treatments made with purifying scrub and massage with pure essential oils, to dissolve all traces of tension and stress from the body. 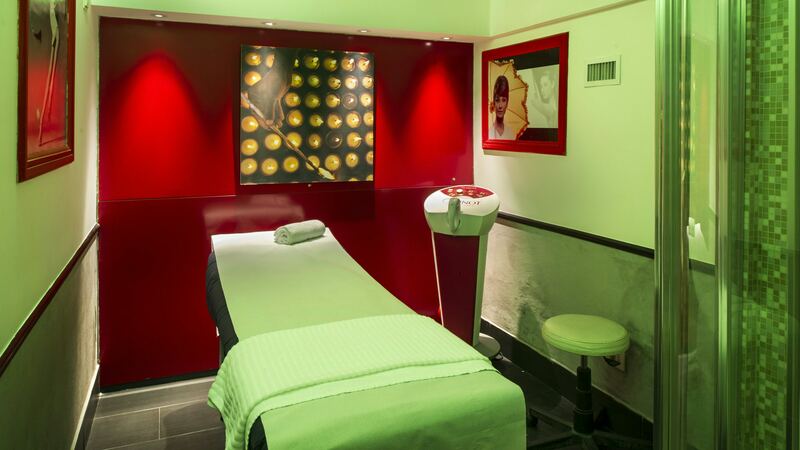 Brands like Guinot - Paris, synonymous with excellence and aesthetic professionalism, transform the seats into true elixir of youth. You can choose between various face treatments: the Anti-Age from moisturizing to purifying. Moments of pleasure and deep regeneration, provide the perfect opportunity to make your stay in Rome an experience far from the conventional schemes. 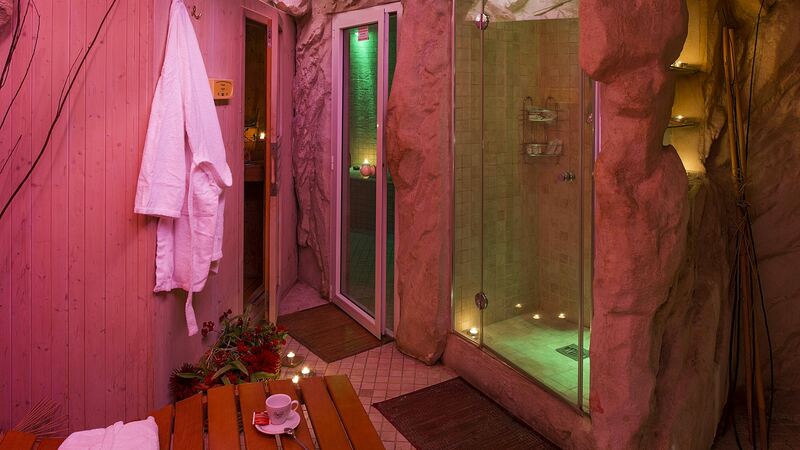 Our Wellness Cave is a place where you can enjoy moments of pure relaxation for the body and mind, with a Turkish Bath, Sauna, Emotional Shower and comfortable Chaise Longue where to relax tasting a good tisane, tea or aperitif. 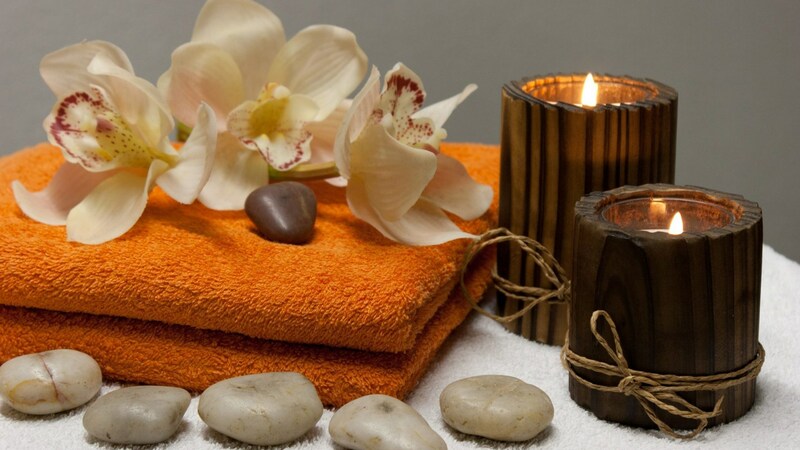 All treatments are carried out by highly qualified personnel. 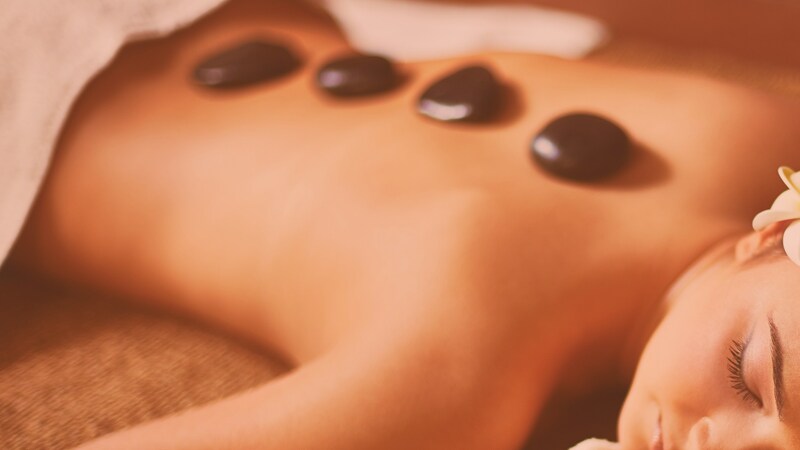 The available treatments ranging from simple relaxation massage with fragrant oils, to those like reflexology, Reiki, up to Hot Stone Massage. 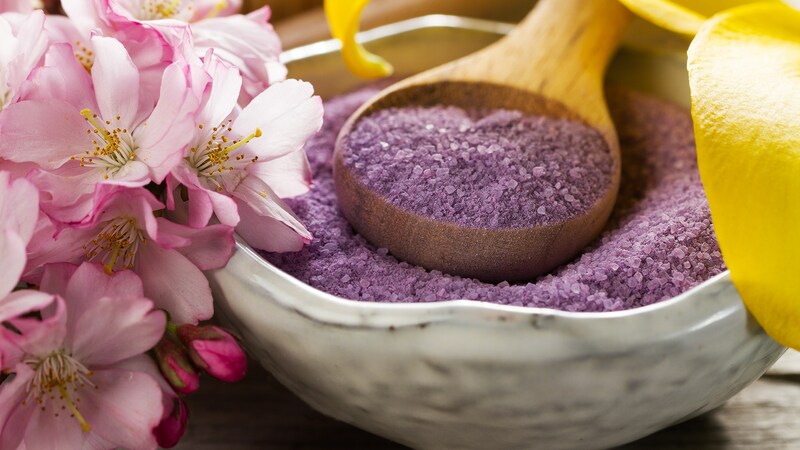 Our staff is available to advise and coordinate access to the spa, to ensure to our guests, the privacy and tranquility to fully enjoy moments of pure relaxation.